A smarter approach to modern accounts. We're embracing the exciting and refreshing times ahead created by HMRC's new digital tax regime. Our job is to support clients through the daunting and challenging process of change whilst assisting with and making available the many tools now in existence. 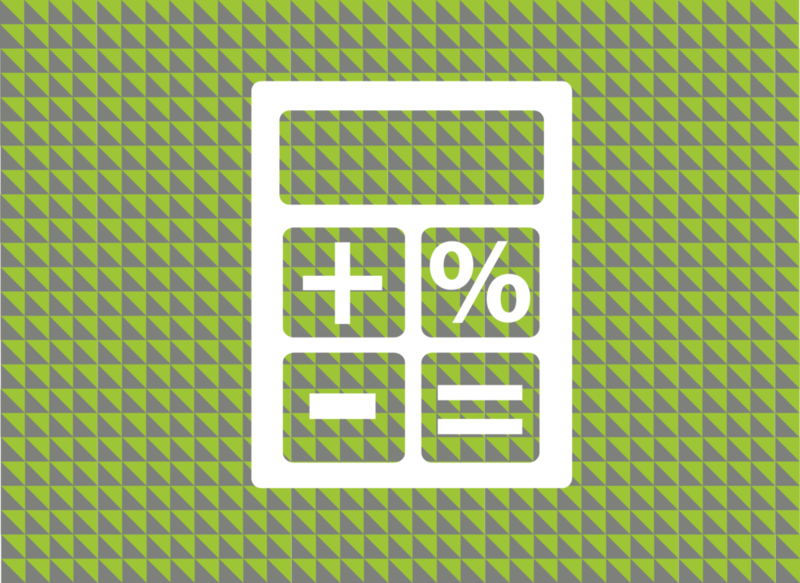 We aim to make your accounting easier to manage so that, together, we can focus on maximising your profits. With nearly 20 years experience, we currently service the Scottish Islands, Mainland UK and abroad. In April 2019 we will make the move into the new digital tax regime, helping you to understand, organise and prepare for the changes ahead. For some these changes will be small, however for larger businesses, this change may take time. For more information please contact us or visit the the official .gov website. As quickbooks pro advisors we are able to advise you on accounting with an app. We can help make managing your accounts quick and simple. Change is daunting and, like you, we appreciate 'normal' accounting methods. We're here to support clients with the transition into technology and digital tax. Our accountants are regulated which means they are required to stay current and up to date with the continuous professional development requirements of their respective accountancy bodies. This means spending a total of 50 hours per year keeping up to date. Need assistance with your tax planning?. We've got you and your business goals and objectives in mind. It's good to know your tax situation whilst there is still time to act and reduce the burden of tax, we help our clients to be pro-active about their up and coming tax bills. Looking to insure yourself against the ever increasing HMRC investigations into your tax affairs? To give you peace of mind we offer tax insurance at very reasonable rates which will cover the extra accounting fees you will most certainly incur during an investigation into your tax affairs.